Scientists Discovers Corn Plants Make A Noise! 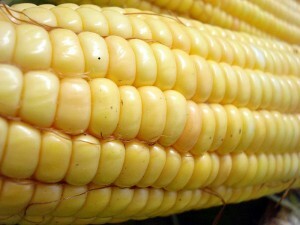 -There are actually small bugs inside the corn plant that is responsible for the noise. -The clicking noise is the result of the plant growing. -The plant makes the clicking noise as a result of the wind. -The plant makes the clicking noise to attract bees in order to pollinate it.